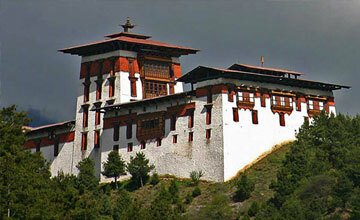 Tour in Bhutan is one of the most popular tourism activities in Bhutan. Tour in Bhutan take to you heart of the Bhutan touristy areas include Paro , Thimpu, Punakha, Tiger nest temple & other touristic destination of Bhutan. 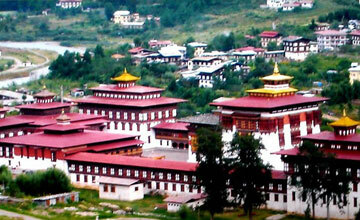 Bhutan offers superb Himalayan views, lush valleys, beautiful landscape, nomad lands with green forest, wild animals , ancient city , Monasteries etc. 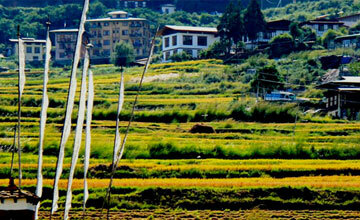 Bhutan has numerous tour destination among them Bhutan Cultural tour, central Bhutan tour, East West Bhutan tour , Bhutan Panorama Tour , Bhutan Discover Tour , Bhutan Dragon Heart Experience Tour , Bhutan Mystical Tour - Special Haa Valley Tour , Bhutan Panorama Tour, Bhutan Mountain Biking Tour are most popular tour in Bhutan, Bhutan tours fit for all age groups travelers which can do 2 /3 days to 3 three weeks. 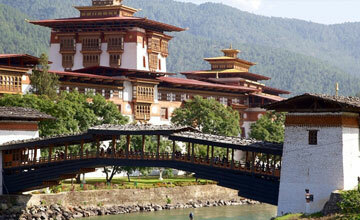 Bhutan package tour required Bhutan travel permit through authorized Bhutan travel agency from Royal Bhutan Embassy. Autumn & Spring are best month travel in Bhutan but we Himalaya Journey Treks & Expedition arrange Bhutan trip as per travelers wish holiday schedule around the year with personalized / customized trip to Bhutan. 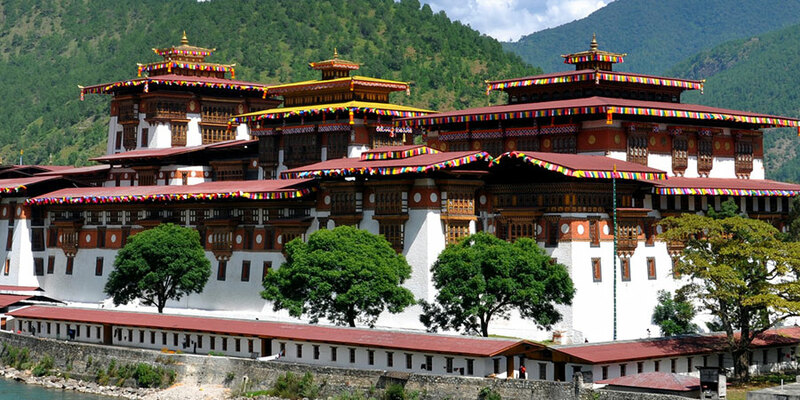 Bhutan package tour is an educational and enjoyable experience of a lifetime that provides one with a deeper understanding of the Kingdom people and their histories. 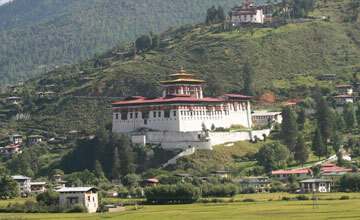 Bhutan tours offer an range of exciting activities as well as some wonderful sight seeing places. 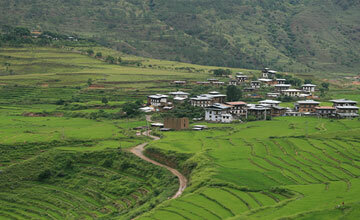 Himalaya Journey Trekking provide excellent tour and travel packages to Bhutan that will far surpass your expectations. Our tours combine traveling to some of the best tourist sites as well as indulging in adventure sports like, Bhutan cultural sightseeing tour, mountain biking, river rafting and rock climbing. Whether you have an adventurous mind or a spiritual soul or simply want a pleasure tour, Bhutan has everything to satisfy you. 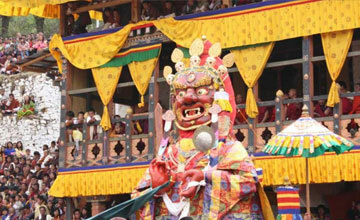 Package tour in Bhutan takes you to unique aspects of Bhutanese culture including visits to the sacred festivals, ancient monasteries and historical pilgrimage sites. 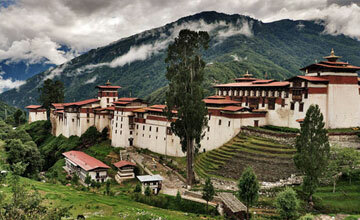 Bhutan package trip take to you remote villages and breathtaking temples amidst the animated festivities takes the nature lovers closer to nature than thought possible. Our guides, well equipped with fluent English and knowledge on the Bhutanese local traditions and flora and fauna are bound to take you through an experience that will last you a life time. Since Bhutan tour has been open for travelers /trekkers, Himalaya Journey Treks and Expedition ,Nepal arranged the numerous package trip all over the Bhutan. we design Bhutan adventure package tours according to travelers/ adventure seekers holiday schedule and wish with life time experience! !